 Cody Battershill & Jordan Helwerda, REALTORS® in Calgary with RE/MAX House of Real Estate. Cody Battershill - "As a top producing REALTOR® with Calgary REMAX House of Real Estate, it is my utmost priority to provide you with only the absolute best level of service, advice and professional representation throughout your real estate experiences." See my LinkedIn Profile for my full resume. Jordan Helwerda - "Being immersed in Calgary real estate for the better part of 10 years, my background in raising capital, development, investment, negotiations and sales helps me to provide you with an unparalleled level of service and advice as a licensed REALTOR® with REMAX". See my LinkedIn Profile for my full resume. Call anytime to find out about the advantage you receive when buying and / or selling real estate in Calgary's Westside communities with our team of experienced REALTORS®!